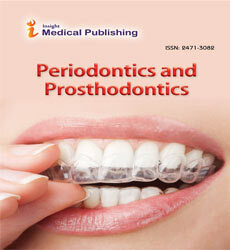 Prominent research has concluded that there is a widespread prevalence of periodontal diseases among adults. Traditionally, depending on the condition, the underlying periodontal problem can be treated through flap elevation, grafting to name a few. Such conventional treatment methods involving invasive techniques cause excessive pain and discomfort to patients. Er, Cr:YSSG and Diode are an emerging minimally invasive laser techniques which are gaining popularity among early adopter dentists. This report summarizes a clinical trial of such laser technique used on a 36-year-old female patient with a periodontal problem of horizontal bone loss and generalized mobility of teeth. After 2-month follow up, the patient showed remarkable improvement in bone and tissue regeneration.